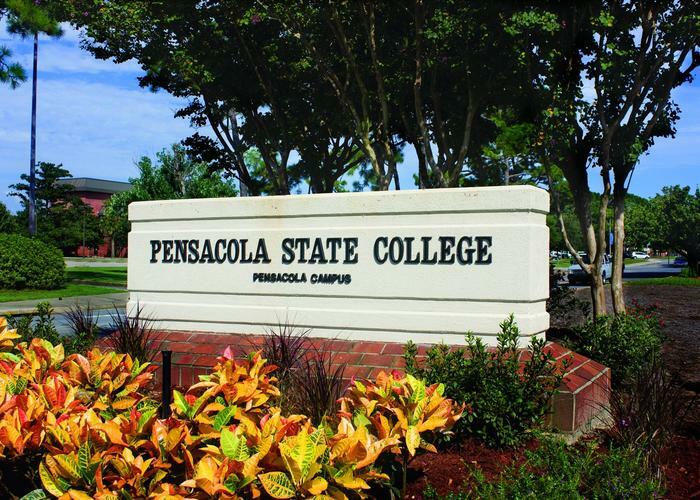 Pensacola State College (PSC) is one of the most frequently searched schools in America, according to a recent internet keyword search of two and four year colleges. Pensacola State is a public four year state college in Florida, with a current enrollment of more than 25,000 students. The school was established in 1948. 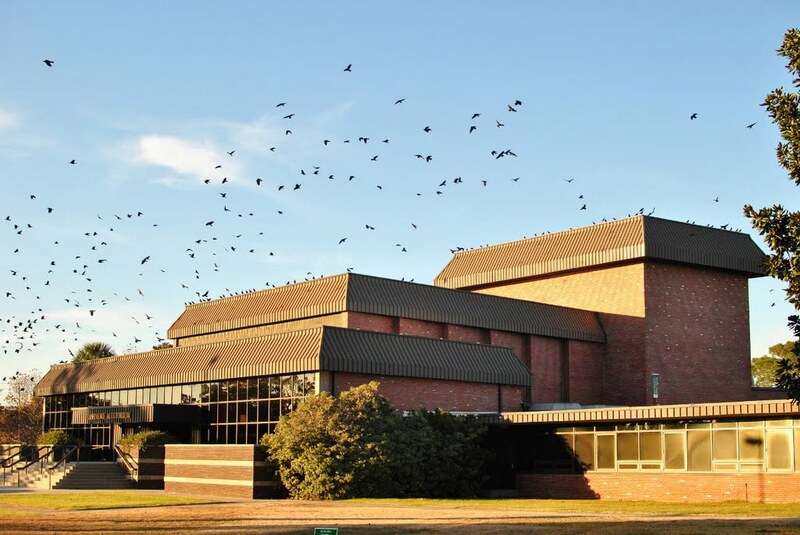 PSC is both the oldest and the largest college in the Florida panhandle. Notable alumni of Pensacola State include NASA astronaut Allan G. Poindexter, Florida Senator Greg Evers, NBA player Joel Anthony, and Major League Baseball player Billy Sadler, to name only a few. Here are the answers to some of the most frequently asked questions about Pensacola State College. 1. 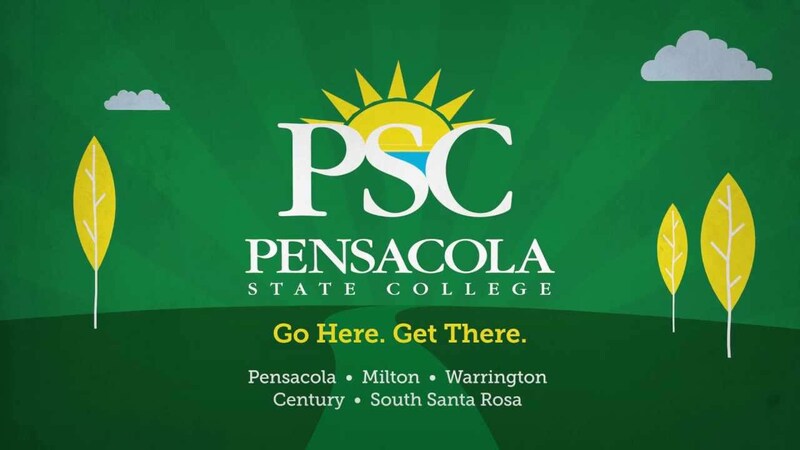 Where is Pensacola State College? The main campus of Pensacola State is located at 1000 College Boulevard in Pensacola, Florida. The zip code is 32504. 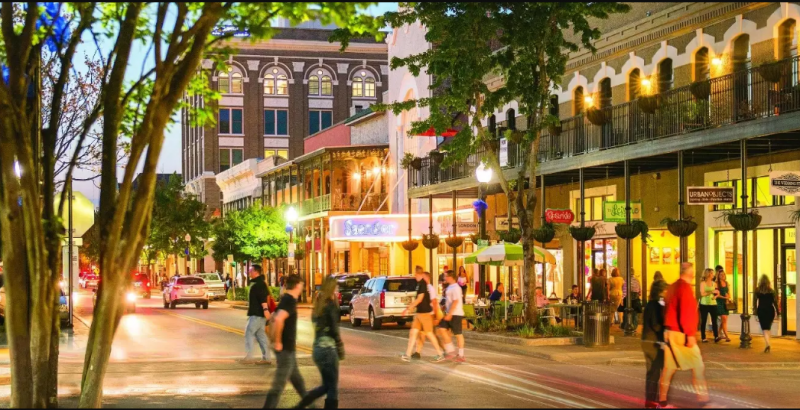 The city of Pensacola is located in the extreme western part of Florida's panhandle, along the Pensacola Bay, less than 20 miles east of the Alabama border. 2. What types of degrees are offered at Pensacola State College? Pensacola State grants diplomas, certificates, Associate's degrees, and Bachelor's degrees in more than 100 areas of study. Pensacola State is accredited to award degrees by the Southern Association of Colleges and Schools Commission on Colleges. 3. What courses and programs are offered at Pensacola State College? Students can also earn Applied Technology Diplomas as Emergency Medical Technicians and Pharmacy Technicians. 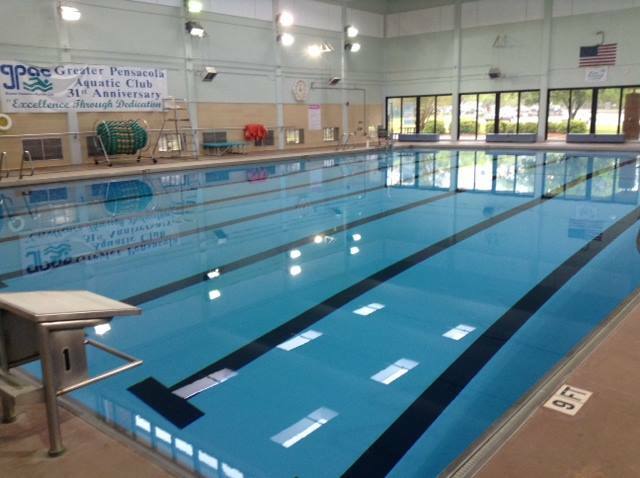 The pool at Pensacola State. 4. Who should attend Pensacola State College? Pensacola state would appeal to anyone in the general area who is interested in studying any of the above subjects. PSC is also a smart choice for graduate's of the college's Collegiate High School. Tuition is reduced for residents of the states of Florida and Alabama. 5. Why attend Pensacola State College? PSC has a vast array of career-oriented degree programs. PSC is very high tech, allowing students to work with the most up to date equipment and technology. In fact, the medical facilities at PSC are used as a model for other schools. PSC is nationally ranked among the top one percent of colleges in terms of affordable tuition. Students who earn Associate's degrees at PSC are guaranteed transfer to any of Florida's 12 state universities. Students and faculty get to ride around campus in golf carts. 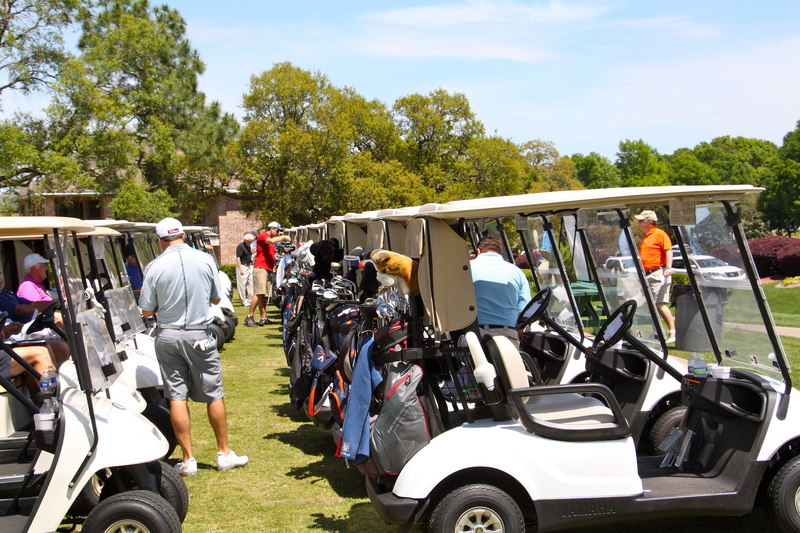 Golf carts are a popular way of getting around campus at Pensacola State. 6. How much does it cost to attend Pensacola State College? The above costs include tuition plus some additional fees, such as a financial aid fee, a technology fee, and a student activity fee, among others. Additional fees may also apply. These may include application fees, access fees, laboratory fees, testing fees, and transcript fees, to name a few. 7. How long does it take to earn a degree from Pensacola State College? For full time students, it should take about two years to complete the requirements of an Associate's degree at PSC. For part time students at Pensacola State, how long it takes to earn a degree will depend on how many course credits the student takes each semester. 8. What is the Pensacola State College campus like? The PSC campus features a pool, a fitness center, several libraries, and a bookstore, as well as classrooms, labs, and administrative offices. Student services include child care. The athletic teams at Pensacola State are called the Pirates. The school colors are green, blue, and white. 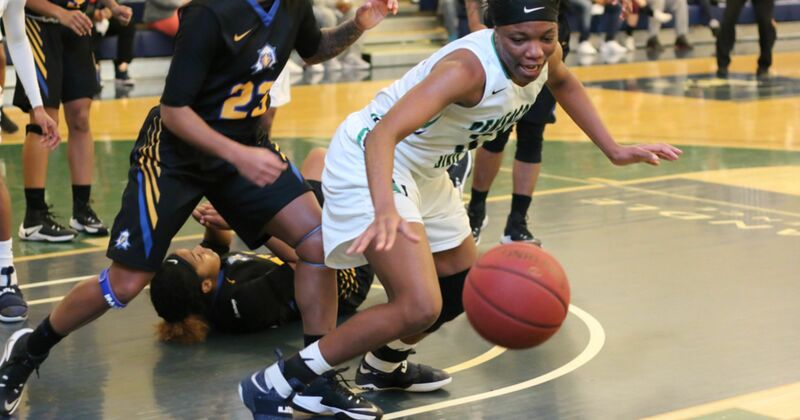 Intercollegiate sports for men and women at Pensacola State include baseball, basketball, softball, and volleyball. Other campus activities include religious groups, music groups, and an on-campus public TV station, among others. 9. What is the Pensacola State College neighborhood like? Flight enthusiasts will be pleased to learn that the Pensacola State campus is located on the edge of the Pensacola International Airport. Everyone will be pleased to learn that the campus is surrounded by affordable eateries. Roughly one mile north of the PSC campus is a Walmart Supercenter. Less than one mile southwest of campus is the Cordova Mall. Pensacola State is located about five miles northeast of downtown Pensacola. Other attractions in the city of Pensacola include the National Naval Aviation Museum and Gulf Islands Park. There are also many educational institutions in the general area, such as the Fortis Institute, Virginia College, and the University of West Florida. A car might be helpful for getting around, but public transportation is also an option, not to mention walking. 10. What are the Distance Learning options at Pensacola State College? PSC offers a full range of online courses from this school and others, by way of the Florida Shines program, which is a service of the Florida Virtual Campus. 11. What is the contact information for Pensacola State College? To reach the main campus of Pensacola State, call 850-484-1000. To reach the Warrington campus, call 850-484-2200. To contact the Downtown Center, call 850-484-1374. For the Milton campus, call 850-484-4400. For the South Santa Rosa Center, call 850-471-4630. For the Century Center, call 850-471-4622. To use a toll free number, call 888-897-3605. To reach the athletics department, call 850-484-1304. If you have a PSC-related emergency, call 850-484-2500.